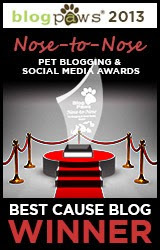 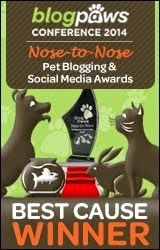 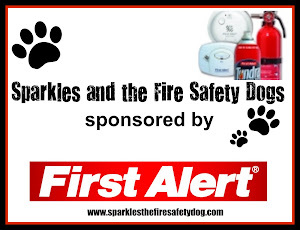 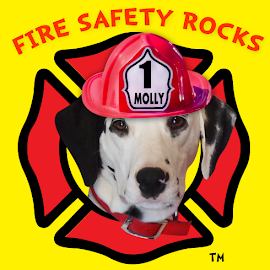 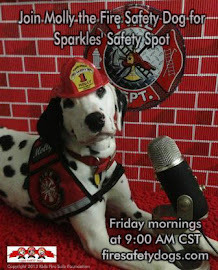 Fire Safety Rocks: Join Siren the Fire Safety Dog's Facebook Page! 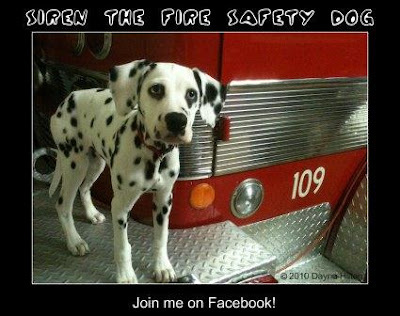 HE is so cute! 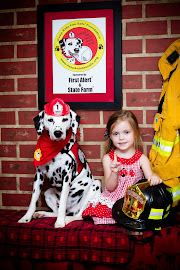 "practice fire safety everyday"